Here are 7 key pointers that will help improve your audition and give you more precision in the room. 1. Don’t be afraid to ask a question. Sometime a casting professional will be kind enough to ask you if you have any questions before you begin your audition work. They are not doing that to be kind, although it is generous when a casting professional asks an actor. Casting representatives understands how important it is for an actor to understand the nature of the scene, in order to give a solid audition. Actors need to not be fearful to ask questions that will help give clarity to your understanding of the context of the scene. 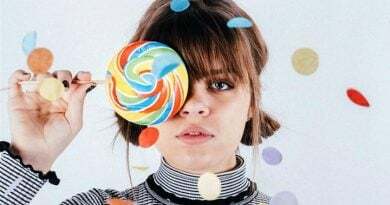 In fact, the answer to your question may actually shed new light on the scene for you and will help you adjust your original choice for something stronger and more appropriate. Not to mention that you do give the impression of being an actor who cares to ask questions in order to do good work and casting pros appreciate this. 2. Not speaking clearly and loudly enough. Actors need to be heard. When you speak during the audition, you need to make sure your words are audible and clearly stated in order to enhance your communication. No casting professional is going to want to struggle to hear you because you are talking to low and mumbling. Speak clearly and respect the space you are in so you also won’t come off shouting either. 3. It’s okay to be friendly. There’s nothing wrong with being friendly and courteous. There are actors I’ve auditioned who have entered the room looking like they were out for blood. That sort of behavior is uncalled for and doesn’t belong in the audition atmosphere. If you can’t be pleasant, don’t go out and waste your time. It’s okay to take your work seriously but also consider the energy you give off. Have self-awareness and be kind. It’s just good manners and goes a long way for everyone on both sides of the audition table. 4. Not connecting on the slate. Slate your name and the role you are auditioning for with directness. Be bold and confident. When you fumble around, look away or act insecure, it’s a sign to whoever is casting that you automatically don’t have the self-assuredness to manage the part. 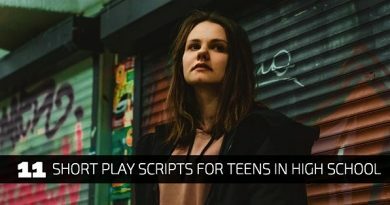 Even if the role you are going for calls for an insecure, shy character, it won’t suffice and will hurt your chances of even having your audition watched. 5. Never talk smack. 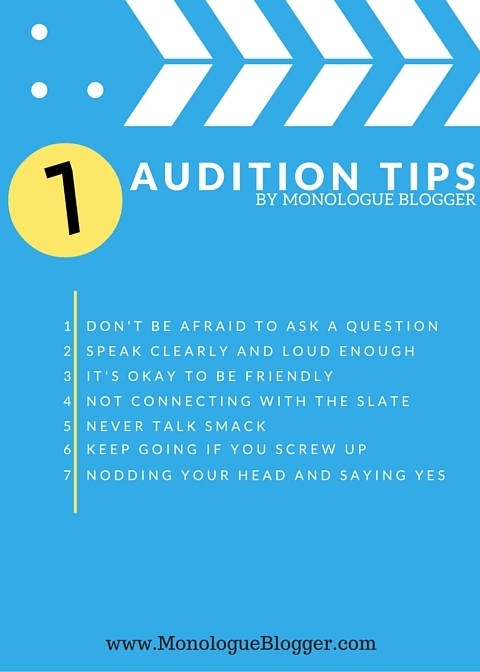 Don’t talk badly about the script or anything in general while you are auditioning. You may feel a certain way about the material but it’s important to be professional and do your job while you audition. 6. Keep going if you screw up. Mistakes happen. There are times when you are halfway through an audition and it suddenly goes off key. It’s important to punch through that and keep going. Half the time no one will know that you even made an error. If you stop mid-way through, this can cause annoyance to a casting professional who has many other actors to see. 7. Nodding your head and saying yes, yes, yes… There are times when a casting professional will give you direction before starting your audition or give you direction because they want to see you do the piece a second time. As an actor, being able to take direction is crucial to collaboration and many times you will be given direction to see how well you respond. 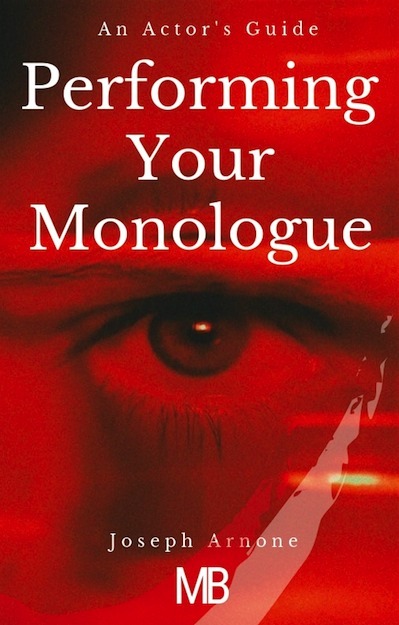 It’s important to remain diligent and aware and truly listen in on what you are being told, so that you may take the direction completely and filter it through your acting work. Auditioning is not easy but there are always ways you can go about it that will strengthen your auditioning skills. Look at auditioning as a performance opportunity in front of an audience, even if that audience is one casting professional in the room. One person still constitutes as someone you get to perform in front of. 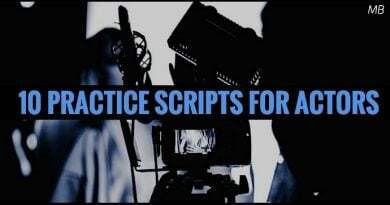 Always take advantage of the opportunity to perform and practice your work as an actor.